New Delhi, Feb 21: Pressure is mounting on the BCCI to boycott the world cup game against arch rival Pakistan. The board has already made it clear that the central government should take the final call on this. When asked about his take on these happenings, Former Indian Player Sunil Gavaskar made a few interesting statements. "Rather than boycotting the game and giving them the two points, Why not beat Pakistan and make it tough for them to qualify?" He asked. 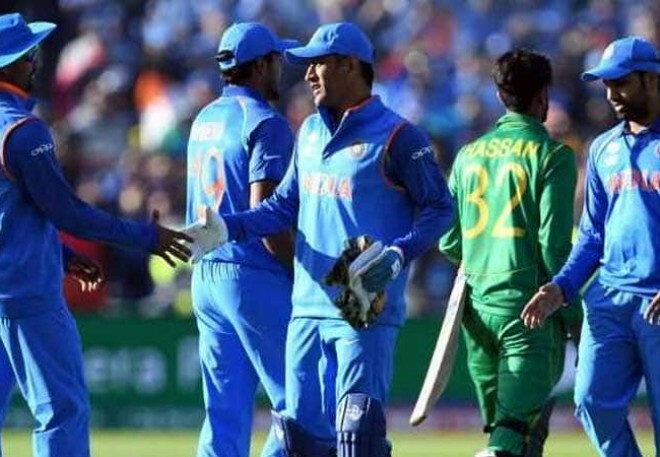 Well, Sunil has a very good point to make and many netizens are agreeing with him.The ODI game between India and Pakistan is set to be played on June 16th.